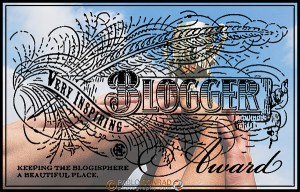 Just a page to highlight the awards that I have received ever since I started this blog. 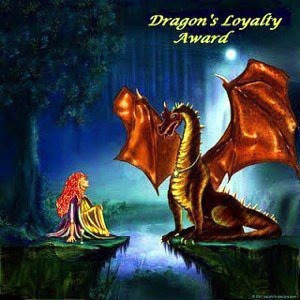 I’m honored to have even been nominated for such. 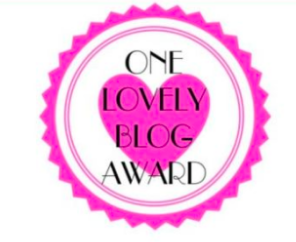 Thanks to CaveGirlMBA for the nomination for this award and awesome description written below. “Well, we’re intrigued. Living and working in Dubai, discussing business topics, technology and girl problems with the same ease? Cool writing AND nice pictures? And the acceptance speech to the Liebster Award is already written? Wow. I would like to thank Don Charisma for this award. 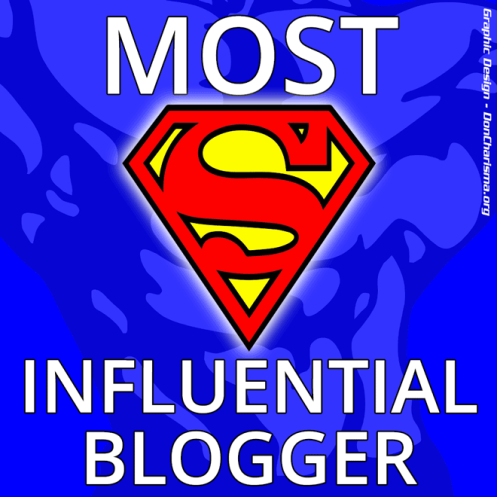 Don is a talented and amazing blogger who has received this same award 5 times. Thank you so much. I’m humbled to have even made your list. Another one given to me by Don Charisma. Thank you. Its such an Honor. I would like to thank Aly Georges for this nomination. I’m highly honoured to receive such an award. I would like to thank Sarah Warsi for this nomination. I view it an honor to receive such from an impressive and expressive writer.